In our recent survey of a randomly selected sample of 100 new start businesses only 2% said that they actually used invoice finance to fund their start up business. 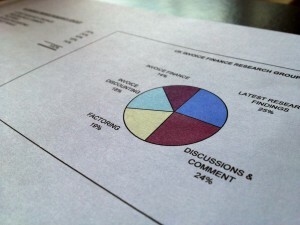 As I have posted previously, only 4% of those startups that we surveyed said that they had even "considered" invoice finance and of those that didn't consider it, 39% of them said they didn't consider invoice finance as they didn't think that invoice finance was an option for new start businesses, a complete misunderstanding of how the invoice finance market works. 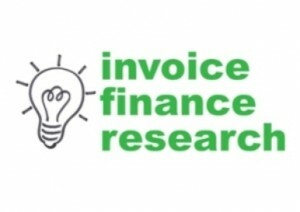 Invoice finance can be the perfect funding solution for a new start business and there are many providers, both bank owned and independent that are very happy to provide funding to new businesses and start-ups.